Kick start the new year by creating a cleaner you! 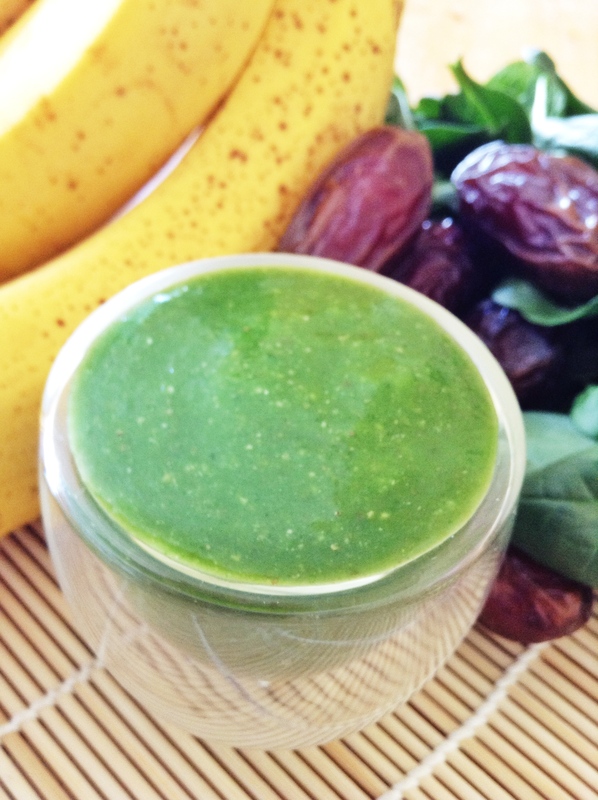 Detox smoothies are a delicious way to cleanse your body and maintain a healthy life style. These nutritious smoothies are easy, affordable, and beneficial, filled with vitamins and nutrients. The smoothies, also known as “Green Smoothies”, show dramatic improvement in the health, energy, and mental clarity of those that drink them by increasing their daily consumption of fruits, vegetables, and whole foods, according to LiveLoveFruit.com. There are many different fruit and vegetable combinations which you can create to satisfy your taste buds and have fun experimenting with new ways to stay healthy. You can mix anything from different types of fruits or vegetables to combining a bit of both for a sweet and earthy taste. Smoothies should include organic “fresh” foods in which the use of synthetic chemicals is minimized. Once your ingredients are set and you have created your green smoothie, this beverage can last up to a few days in the refrigerator. By making green smoothies and exercising daily, supported by a whole foods, plant-based diet rich in leafy greens such as spinach, vegetables, fruits, nuts, seeds, and healthy fats, your body will have everything it needs to cleanse itself naturally. Other recommendations for a more natural and healthy body cleanse include to drink plenty of water, get plenty of sleep, switch to natural cleaning and hygiene products, and of course exercise. Although this does require a big lifestyle change, within months you’ll begin to see results. This natural process also includes many health benefits such as natural weight loss, increase consumption of fruits and vegetables for vitamins, easy digestibility and nutrient assimilation, antioxidants, increased energy, mental clarity and focus, increased fiber intake, clear skin, reduce craving, excellent source of minerals for healthy bones, and rich with chlorophyll and alkaline. However, take note that if you are already living a healthy lifestyle and are consuming a rich, green diet there is no need to detox your body. Start your year by following these simple directions and your body is sure to be thanking you!